“Are you going to pull a rabbit out of your hat? 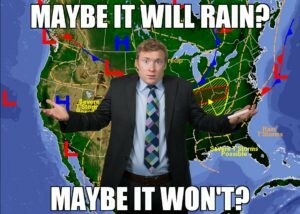 !” How many times have magicians heard this question? Lots of times! Making a live rabbit appear from the magician’s top hat is one of the most classic and expected tricks in magic. 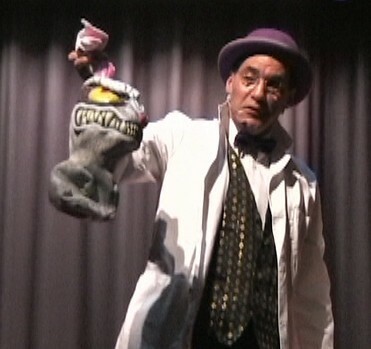 Pulling a rabbit out of an empty hat was first performed by Magician Louis Comte in 1814. By the way, making a rabbit or anything else “appear” from nothing is known by magicians as a “Production.” We say the magician “produced” the rabbit. A “production” is one of the main magical effects we do along with a “vanish” (making something disappear) or a “restoration” (tearing or cutting something and putting it magically back together), and a “levitation” (making something or someone float in the air). Jersey Jim’s shows include all of these effects. Now, getting back to live bunny rabbits. 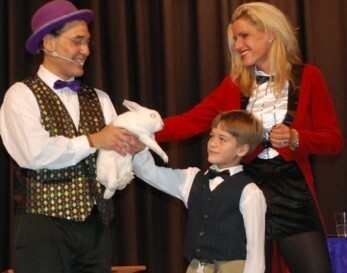 Not every magician has a live bunny rabbit as part of their shows these days. But making a live bunny rabbit appear is a sure crowd pleaser. Perhaps no other trick gets the gasps of wonder as seeing a sweet, soft, adorable bunny rabbit suddenly appear out of thin air. 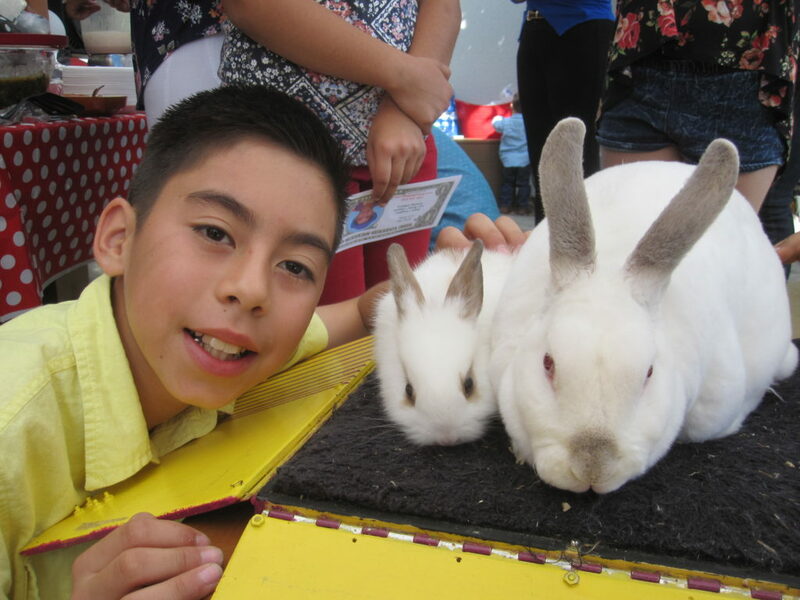 And of course, nothing makes kids happier than a chance to meet and pet Jersey Jim’s live bunny rabbit after the show. Jersey Jim’s live bunny rabbit is named “Rocky the Rabbit.” Rocky appears to the strains of the theme music from the movie “Rocky.” Rocky the rabbit is the softest bunny you and your children will ever pet. “He’s softer than a cloud!” I have heard kids exclaim. And it’s true. Rocky is as soft as a mink. This is because his breed of rabbit–a Mini Rex–actually were originally bred to make coats out of sadly. Magicians have used rabbits in their shows for hundreds of years because rabbits are the perfect assistants for a magic show. This is because of their traits and personalities. Rabbits like to hide in small, dark spaces. They are completely happy when they are hiding, so you can see why this makes them a good match for becoming magical assistants. Jersey Jim’s magic bunny, Rocky the Rabbit, also has other traits that make him perfect for Jersey Jim’s comedy magic shows. Rocky is totally calm and he loves being petted by all the children. “Rocky knows he is the star of the show and he loves all the attention,” Jersey Jim says. 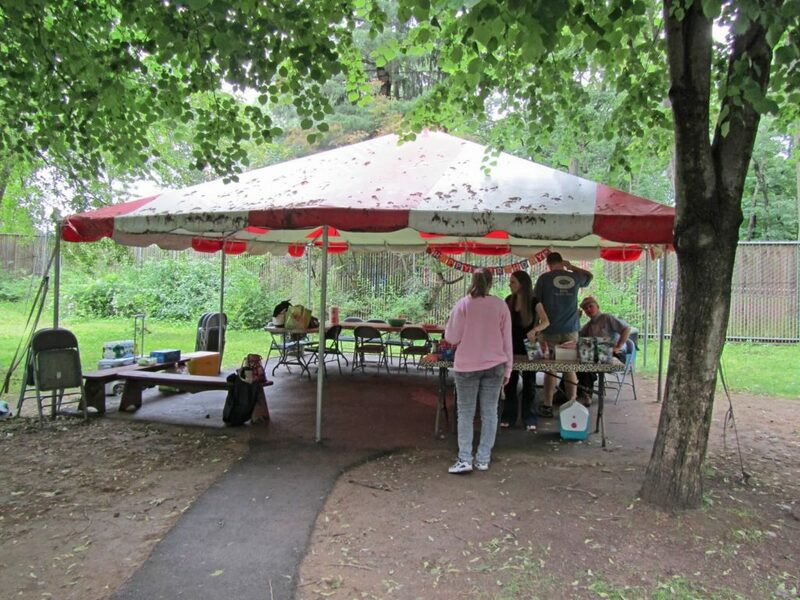 This entry was posted in Birthday Magician, Magic Shows for Children, Preschool Magic Shows on February 26, 2019 by Jim. 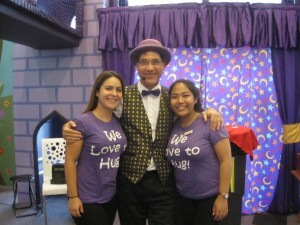 Easter is the perfect time for a magic show for your event or school! And what could be better than to have Jersey Jim Comedy Magician bring his live bunny rabbit while everyone is celebrating the arrival of the Easter Bunny! You will hear the happy gasps and see the astonished faces of your guests when Jim’s Bunny Rabbit appears out of thin air! 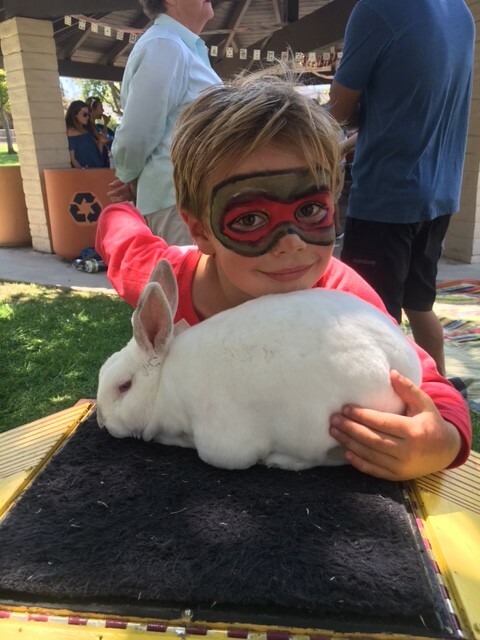 Everyone loves to pet Jim’s bunny, Rocky the Rabbit, who is the softest and sweetest bunny rabbit in the world. 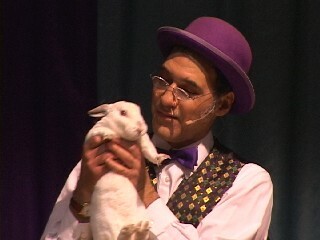 Jim’s rabbit illusion trick has also won magic awards and been hailed as the best modern rabbit production. 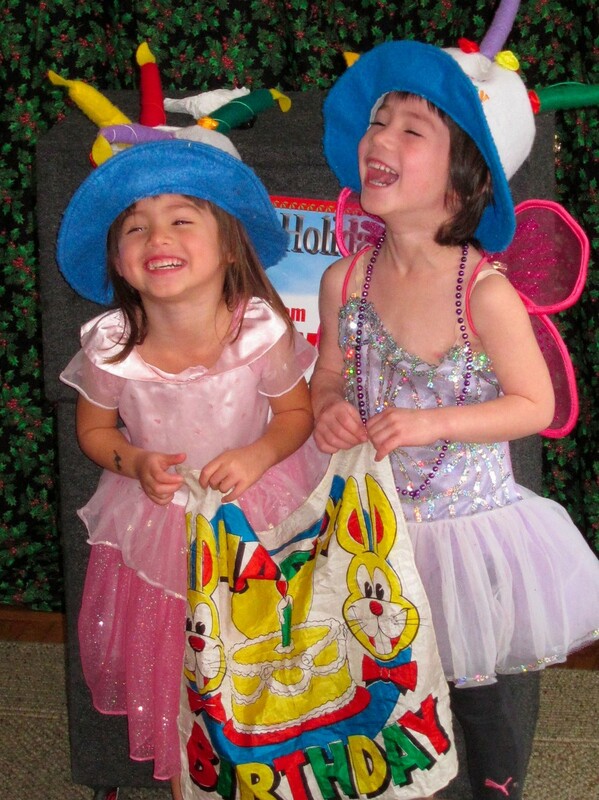 Jersey Jim’s comedy magic show is the perfect entertainment choice for an Easter event. 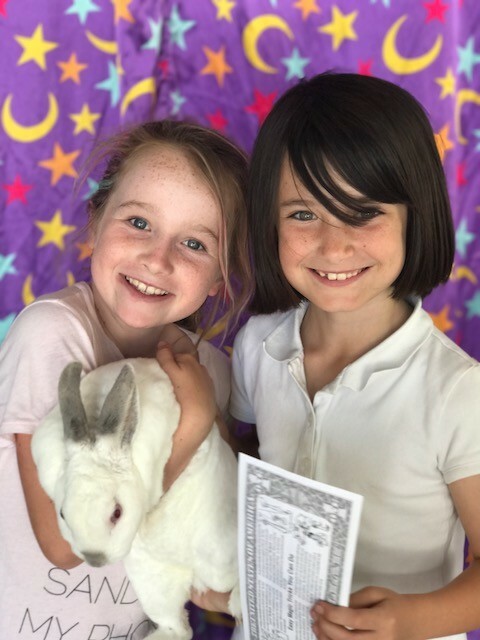 You get non-stop family-friendly humor and laughter, jaw dropping magic, and Rocky the Magic Bunny Rabbit, who everyone gets to pet after the show. 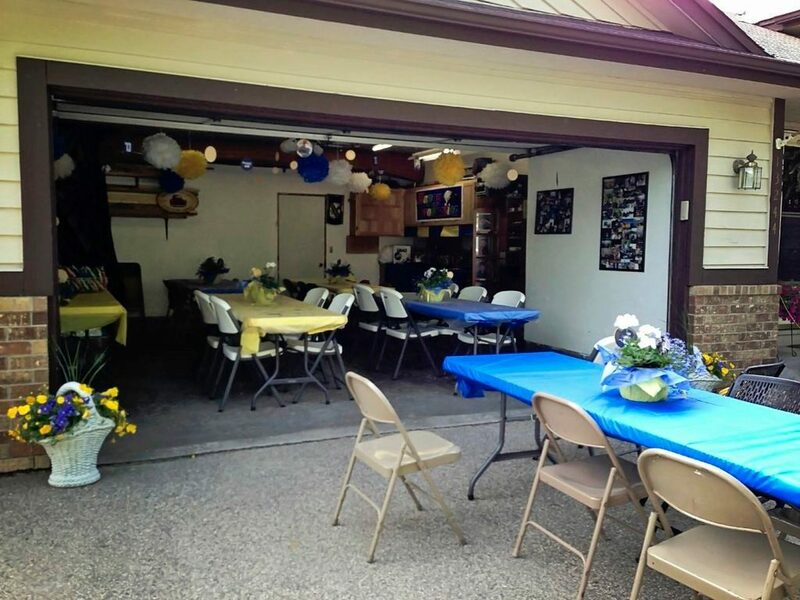 Email Jim@JersyeJimMagic.com or call (310) 313-3730 to request more info or to reserve your date and time. Call now. 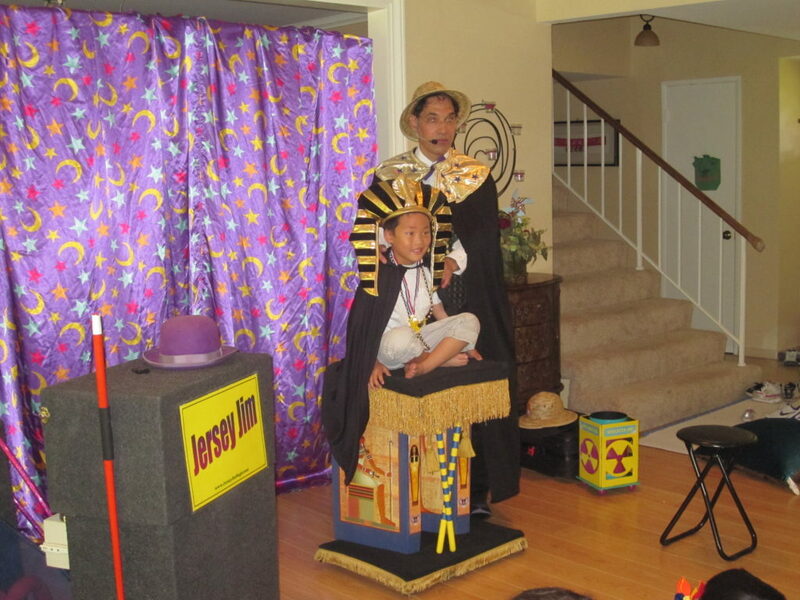 This entry was posted in Magic Shows for Children, Preschool Magic Shows, What's Up Jersey Jim? on February 18, 2019 by Jim. Easter is a wonderful holiday. Spring is just around the corner, nature is renewing itself, and, of course, the religious significance of the holiday is at the forefront. Around the Easter Holiday, nothing delights the young ones more than Jersey Jim’s fun and frolicking Easter Magic show. And what would Easter and a magic show be without a live bunny Rabbit! 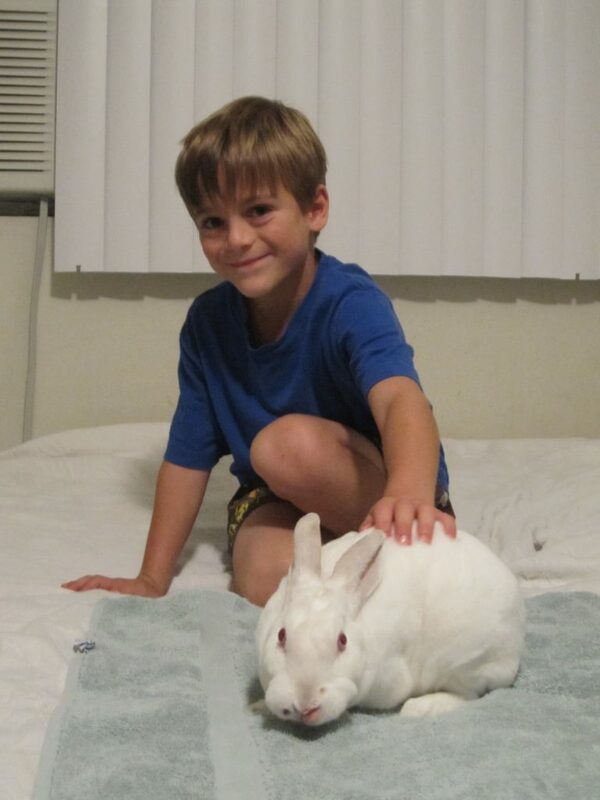 Every child loves petting Jersey Jim’s sweet bunny rabbit, who’s name is Rocky the Rabbit. Rocky is the softest bunny rabbit you will ever pet. He feels like a mink coat. 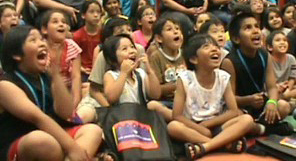 The kids can hardly contain themselves as they wait in line to pet the bunny. 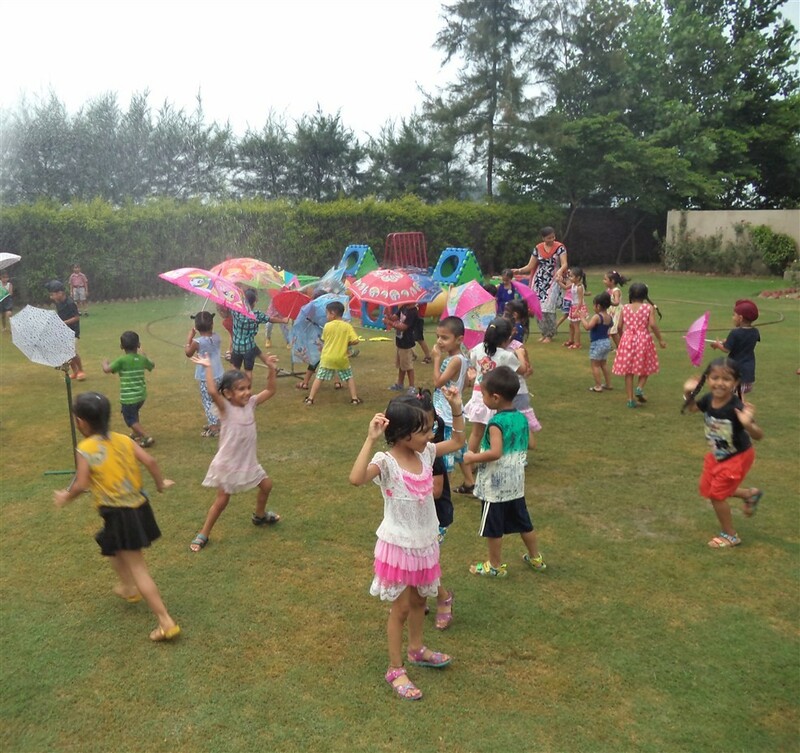 Just look at those joyful faces! Jersey Jim loves performing his Easter Magic Show as much as the kids love seeing it! 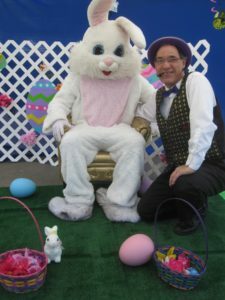 Next Easter, give Jim a call and bring even more Easter joy to young and old alike with the Jersey Jim Easter Magic Show. This entry was posted in Magic Shows for Children, What's Jersey Jim Up To? on February 12, 2019 by Jim. Jersey Jim’s Spooky-Goofy Halloween Magic Show is the perfect way to celebrate the Halloween season. It’s always a big hit at Preschools, Shopping Malls, Libraries, and even birthday parties in October. 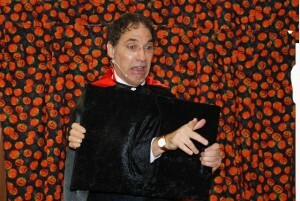 For his Halloween magic shows, Jim dresses up as “Vampire Jim,” the Halloween Magician and all the illusions are themed for Halloween, including Dracula’s floating skull, Multiplying eyeballs, Hiding Frankenstein, and Franken Rabbid, who is a long-toothed rabbit puppet that ultimately changes into Casper the Real Live Bunny rabbit that everyone–young and old–loves to come up and pet after the Halloween Magic show. 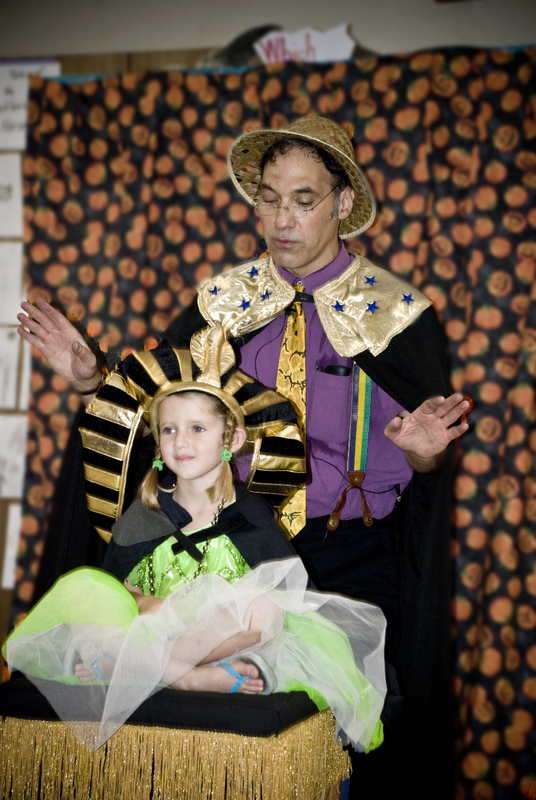 Some of Vampire Jim’s Halloween magic shows includes levitating a boy or girl from the audience on a magical flying carpet. Jim will even pass a hoop around them to prove nothing is holding them up except their own joyful belief in magic. Vampire Jim’s Halloween Magic show is also great for anyone celebrating birthdays near the Halloween season. It’s both a birthday themed show and a Halloween themed show. And isn’t it fun when all your guests come in costume? Everyone loves it when Franken Rabbid appears. Look at those fangs. He needs to see the dentist! Jim also helps schools make money at their Halloween festivals with custom made illusions. 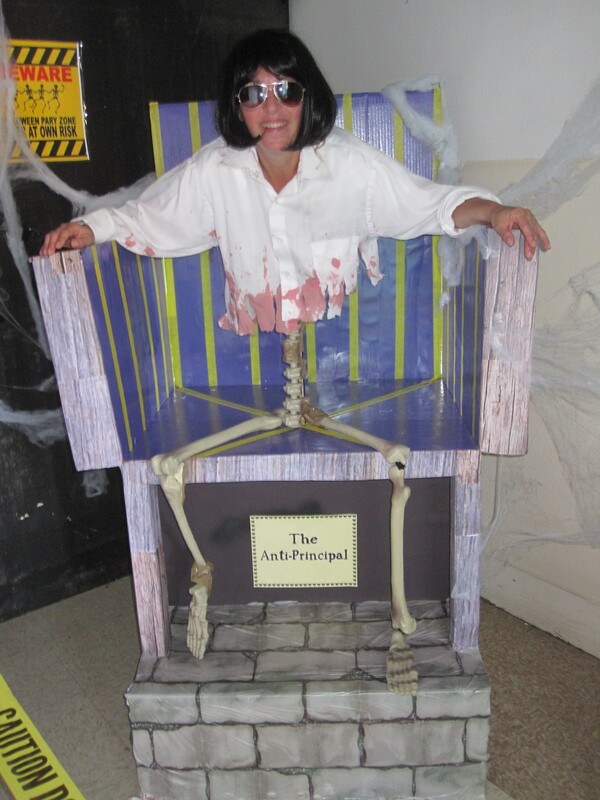 Witness Jim’s Haunted House illusion for an elementary school principal! She worked herself to the bone! 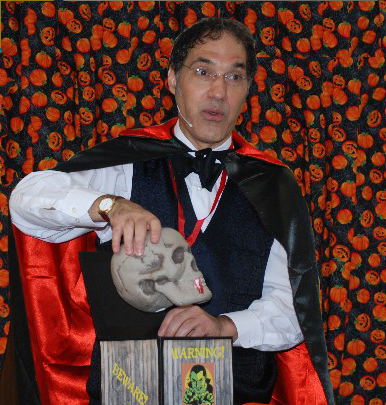 Whether you’re a Library, a Preschool, a Shopping Mall, or a private event, Jersey Jim’s Halloween Magic Shows are the funnest way to celebrate the holidays! 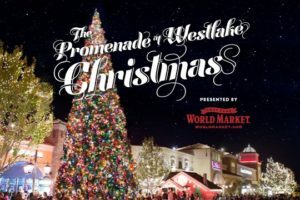 Call now to reserve your desired time and date. 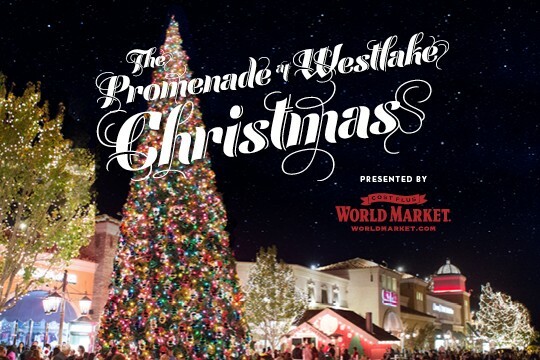 (310) 313-3730. This entry was posted in Magic Shows for Children on September 14, 2016 by Jim.